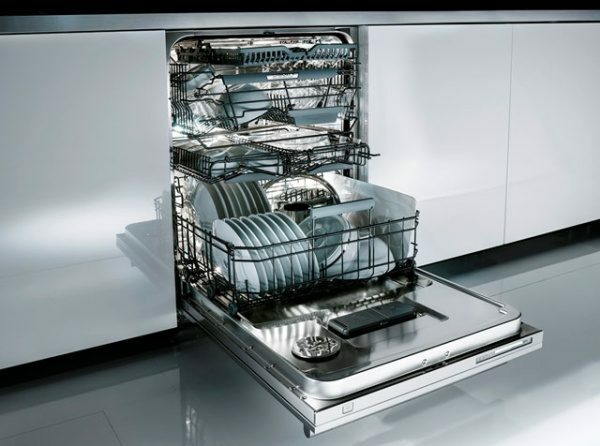 Some of our most renowned dishwasher features are detailed below. Pre-rinsing your dishes is a thing of the past thanks to our Super Cleaning System+. This innovative function performs a pre-rinse before the main wash to blast away food particles and save you time, water, energy and effort. All you have to do is shake off any food scraps, then load dishes directly into the machine. Learn more about the Super Cleaning System+. Wash larger loads than ever before. With an external height of 82cm and a loading height of 54cm, our standard models give you plenty of space for your kitchenware. Our XXL models go even further – they have an external height of 86cm and a loading height of 58cm. These appliances feature one of the most generous loading capacities available. Compare our standard and XXL models. 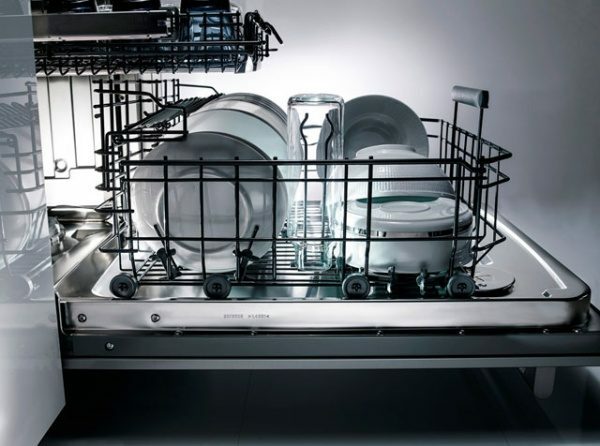 The Turbo Drying system allows your ASKO dishwasher to eliminate moisture after washing is complete, leaving your dishes dry and your glasses free from spots and streaks. Some models feature Turbo Drying Express, which pumps in hot air and can shorten program times by around 30 minutes. Learn more about Turbo Drying. Get the most out of every wash with FlexiRacks. These versatile trays allow you to easily fit in a large selection of items while also making loading and unloading a breeze. Baskets glide open and are fully extendable to make loading and unloading quick and easy. 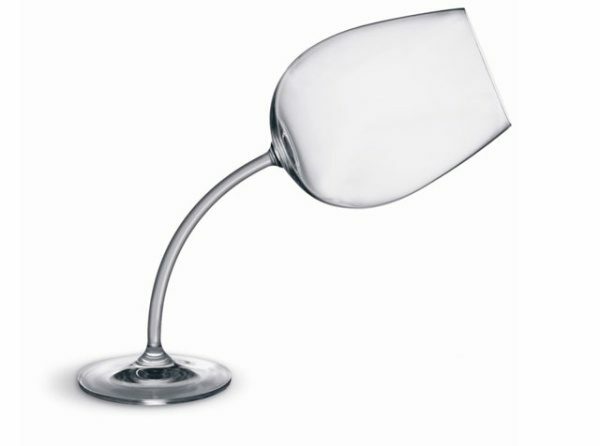 This also eliminates the need to awkwardly reach into the dishwasher to load your cups and glasses. 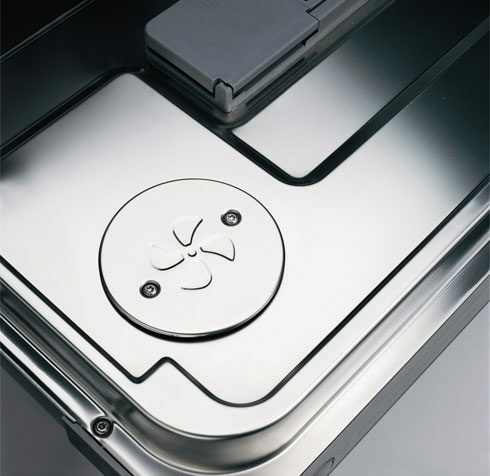 At ASKO, we believe stainless steel components outlast plastic and look better for longer. Stainless steel is also more hygienic, and it reduces odours and discolouration. 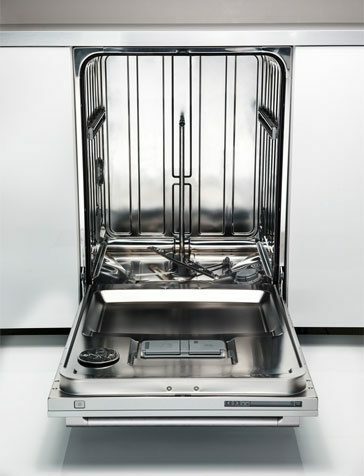 Our dishwashers have a one-piece seam-welded stainless-steel liner, and even more steel inside. 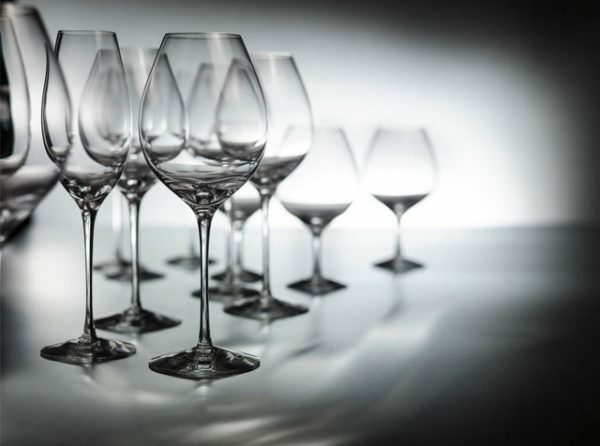 Other parts made with steel include spray arms, water connection, FlexiRacks, wine glass holders, filters, ball-bearing runners, and a concealed heating element.